Nina Cutro-Kelly is USA athlete. 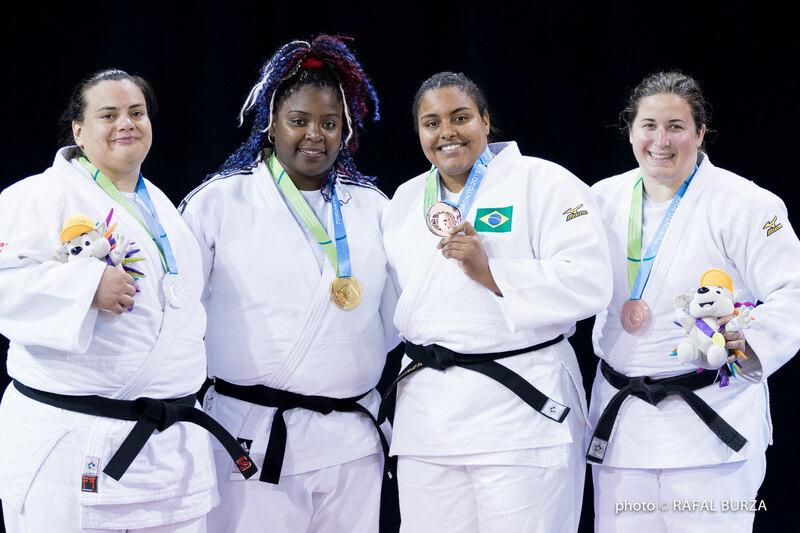 She won a number of international medals and in 2015 the PanAm Open in El Salvador. 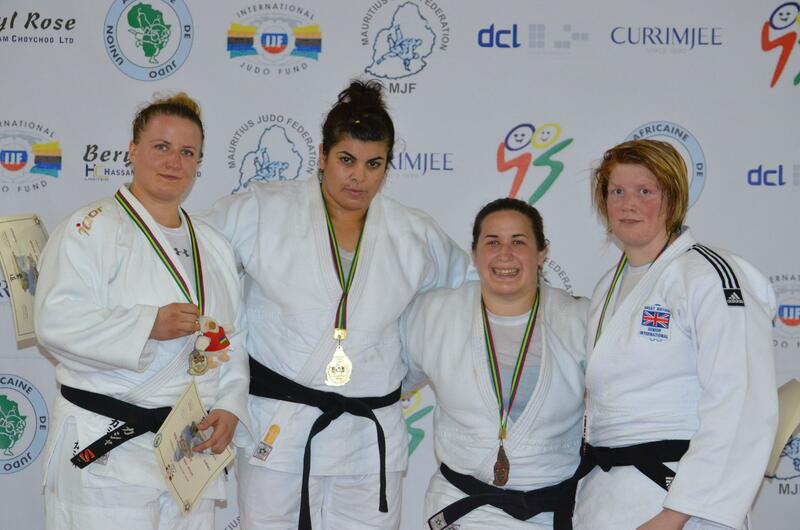 First she competed U78 but after 2008 as heavyweight. She won bronze at the Pan American Games. She won bronze at the PanAm Open in Lima in 2016. She captured a bronze medal at the 2014 Sambo World Championships in Narita in Japan and bronze in 2011 in Vilnius. 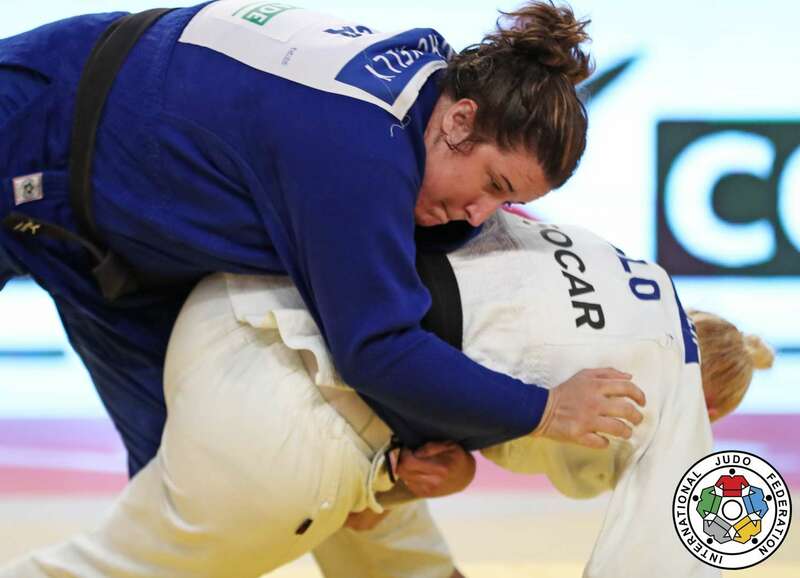 She clinched bronze at the Sambo World Championships in 2016 in Sofia. She won the Pan American Open in Santiago in 2019.